A party political broadcast by the Liberal Democrats. Browse content similar to 25/01/2017. Check below for episodes and series from the same categories and more! -'The UK has voted to leave the European Union by 52% to 48. 'has declared that Brexit means Brexit. 'of the United States, after beating rival Hillary Clinton. Do you get deja vu? I don't know. I'll check the fridge. don't look the other way - get involved. that is open, tolerant and united. or fighting against the underfunding in our NHS and social care. 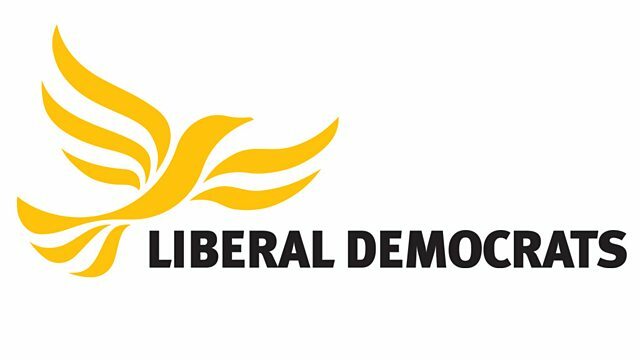 people who believe what you believe are joining the Liberal Democrats. So join us. The fightback starts here.